The vision of the PJJF is to enable Para Jiu-Jitsu athletes to achieve excellence in jiu-jitsu for sport and self-defense while inspiring the world. To fulfill its vision, the PJJF adheres to its mission vision values. Ensure the growth and strength of the Para Jiu-Jitsu Movement through the development of its Continental Para Jiu-Jitsu Program and support the activities of all para jiu-jitsu members. 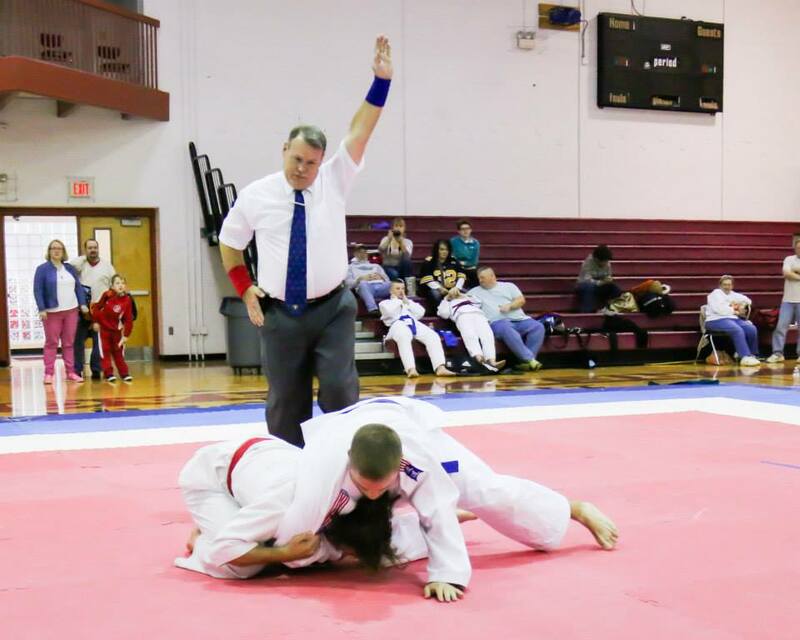 With respect to Para Jiu-Jitsu Competition, supervise and ensure the organization of successful Para Jiu-Jitsu Training Events and Championships in the Panamerica. With respect to the PJJF sport program, act as governing body of this sport, including the awarding and sanctioning of regional and national multi-disability Championships. 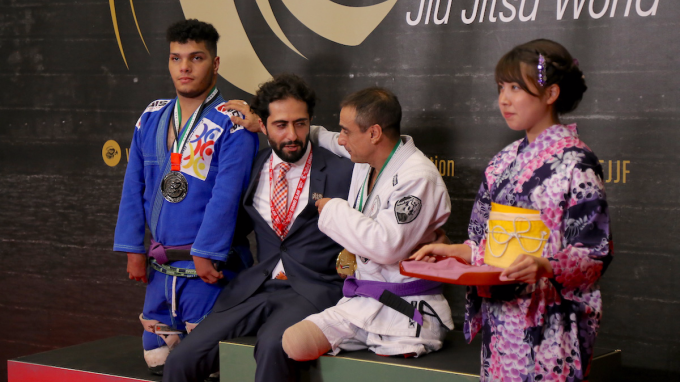 Promote para jiu-jitsu for athletes with impairments without discrimination for political, religious, economic, disability, racial, gender or sexual orientation reasons. 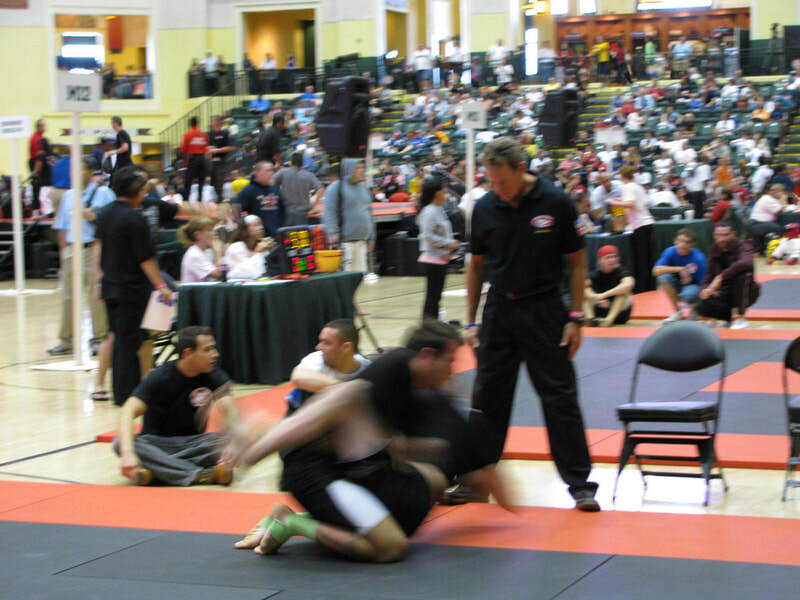 Support and encourage educational, cultural, research and scientific activities that contribute to the development and promotion of the Para Jiu-Jitsu Movement, ensure that, in sport practiced within the Para Jiu-Jitsu Movement, the spirit of fair play prevails, violence is banned, the health risk of the athletes is managed, and fundamental ethical principles are upheld. Contribute to the creation of a drug-free sport environment for all Para Jiu-Jitsu athletes in support of the World Anti-Doping Agency (WADA). PJJF PARA JIU-JITSU..!! EXCELLENCE FOR ALL..! !